Switzerland is a remarkable country half of whose territory lies in the Alps. The raising of cattle and the making of cheese eventually brought a modest wealth to the peasants but the destructive Napoleonic invasion brought revolution and poverty. 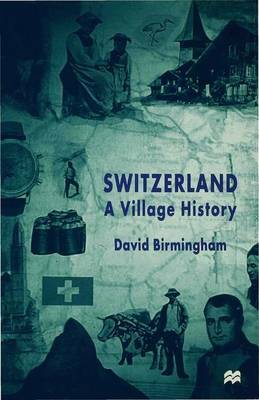 The democratic unification of Switzerland created a common market and a single currency. This history of one alpine village illustrates a one-thousand-year struggle for survival on the edge of this white wilderness.